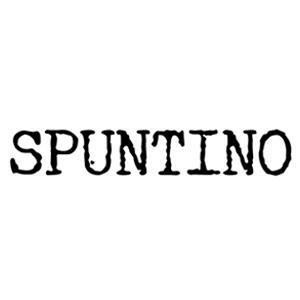 Spuntino serves small plates like POLPO but this restaurant takes its theme from downtown New York. The menu offers dishes including mac n’ cheese, truffled egg toast, eggplant chips and pulled pork sliders. The site evokes 19th Century machine age Brooklyn.